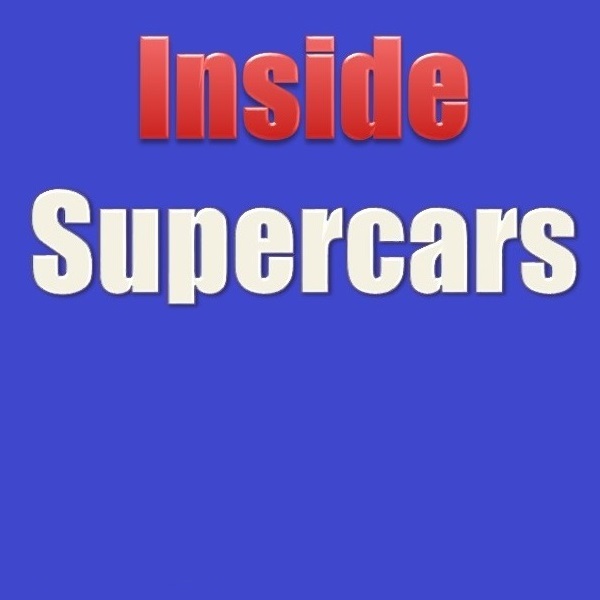 Tony Whitlock and Craig Revell discuss are joined by Tim Hodges (ABC Radio/Fox Sports) and Jorden Mulach (MotorsportM8 / The Supercar Collective) to look back at the 2018 season and how 2019 might be shaping up. 2019 Calendar and formats, should GC have been turned into a 500? Has moving Sandown to the end of the Pirtek Cup screwed up the Endurance Universe? Can the Mustang debut like the ZB did? If WAU develop the Camero, will T8 remain a Holden Team? Your thoughts on Nissan’s involvement in Supercars?